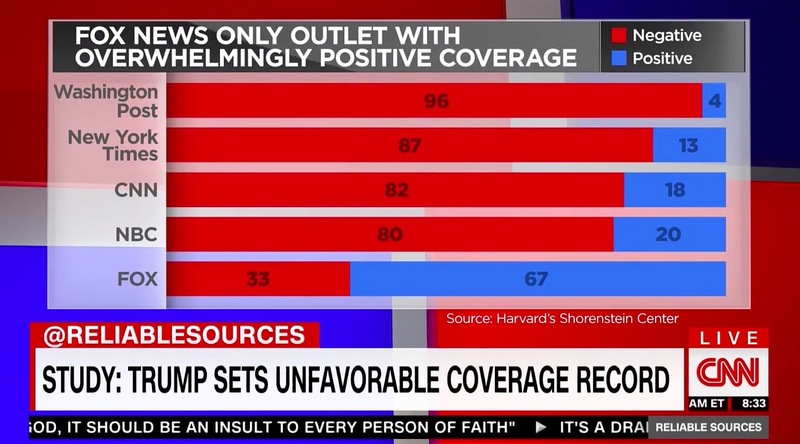 John Berman strayed into questionable territory Sunday while discussing a recent Harvard study on the media’s coverage of President Trump’s first 100 days in office. 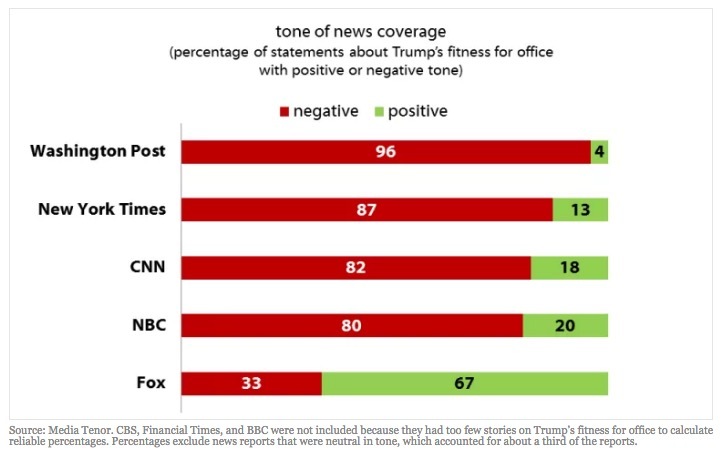 Those numbers only reflect a portion of the study’s findings, specifically the breakdown of news reports regarding the president’s fitness for office. 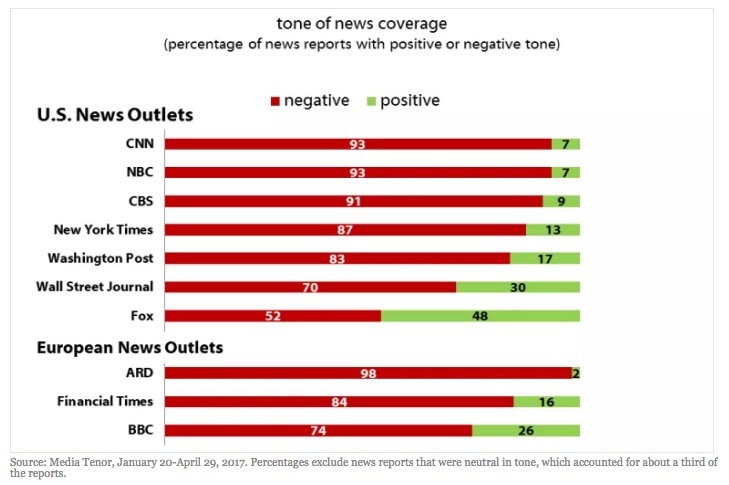 CNN’s coverage of the president betrays a much more biased slant, with a whopping 93 percent of the content featuring a “negative” spin.